Sese. Amina. 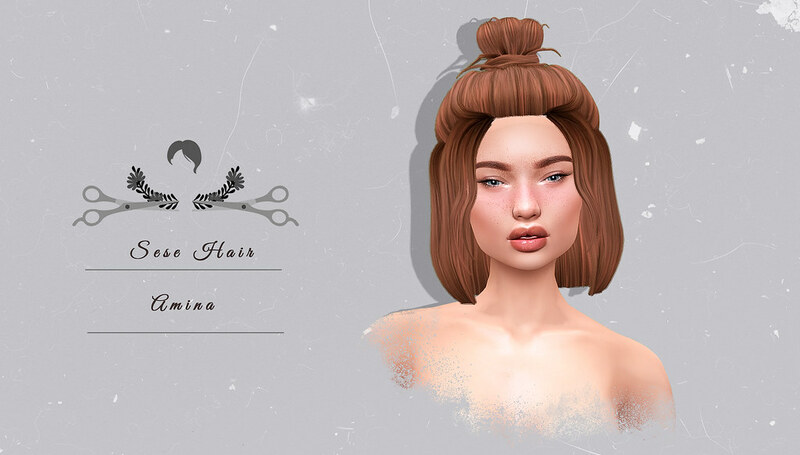 Hair @ Coven | Teleport Hub Live!